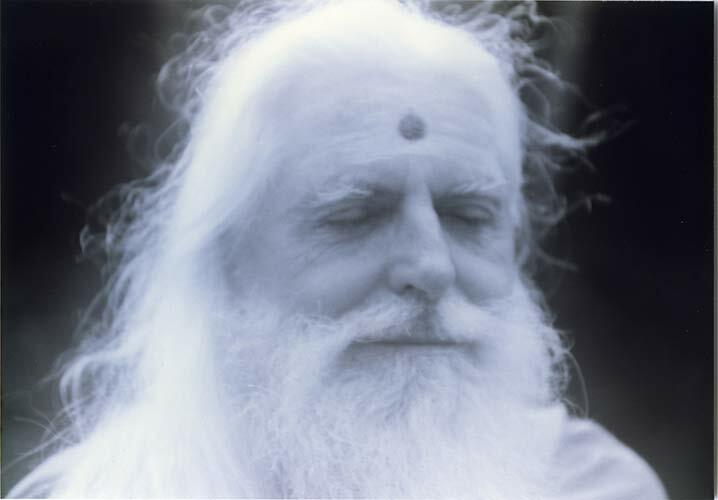 We bring gold from Gurudeva’s audio archive. A classic talk from 1973. The ultimate goal of life itself. This entry was posted on Tuesday, November 27, 2018 at 3:24 pm and is filed under Education, Sadhana. You can follow any responses to this entry through the RSS 2.0 feed. You can leave a response, or trackback from your own site. Thank you for publishing this rare talk. Dearest Gurudeva – Thank you for coming from the world of light and stretching a golden hand to the least of us tiny creatures who are gorged in distraction . . . forgetful . . . lazy . . . stupid and dull. But You kept calling, You kept reaching to show us the way out, show us our Light. But we are stubborn in our sloth – You saw so clearly our twisted ways, yet you continued. Continued to love us, care for us and took the incalculable sacrifice to walk among us in our commas, in our ignorance, in our selfishness. To jar us lose a thousand times . . . only to watch us fall back to a stupor and sound asleep again and again. And yet you kept calling and shaking and calling and loving and asked for nothing – nothing but that we would see . . . And You keep calling to us even now. What a miracle is life. What a miracle You are. Aum Namah Sivaya! Jai Gurudeva! Mahalo for sharing this rare gem!